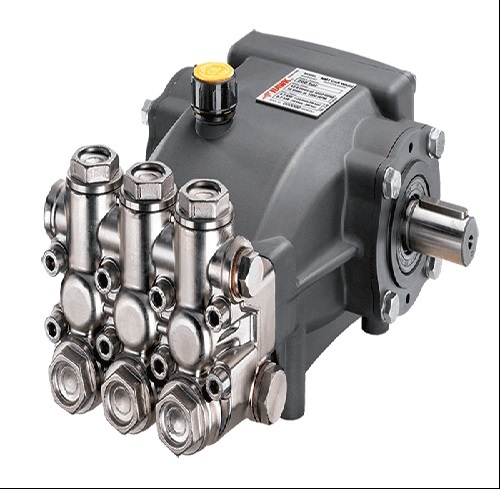 The high-pressure pumps in the PXI 350 bar series are produced by Leuco, an international market leader in the manufacture of industrial washing pumps and accessories. 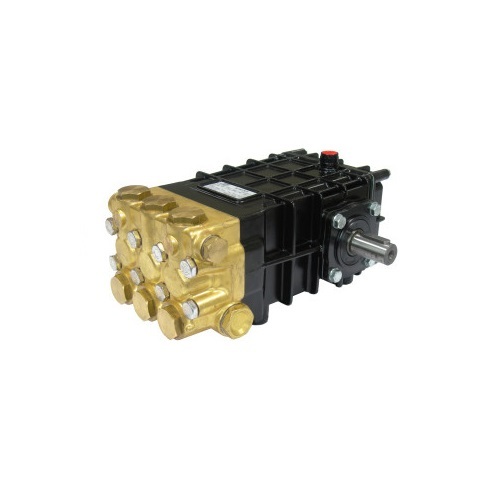 The company is based in Reggio Emilia, an area with a high concentration of firms in the mechanical sector. 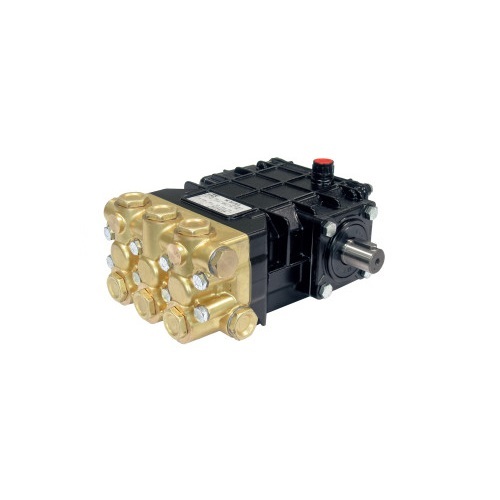 Hawk brand products are made entirely in Italy, and Leuco takes care of every tiny detail in the production of its pumps, making the name Hawk synonymous with extra-high quality. Another aspect that places Hawk among the market leaders is the close attention paid to customers. 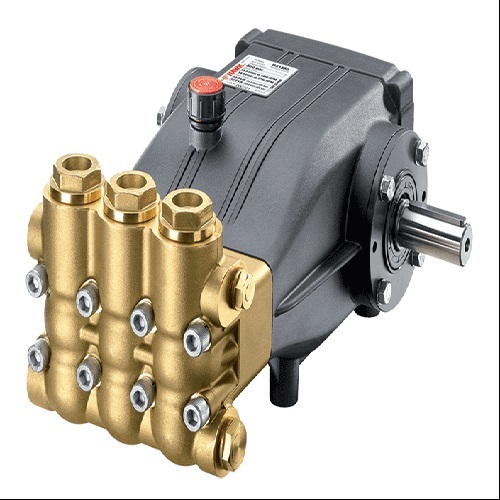 The high-pressure pumps in the PXI 350 bar series are able to operate at a pressure of up to 350 bar and a water temperature of 65° (149 F). 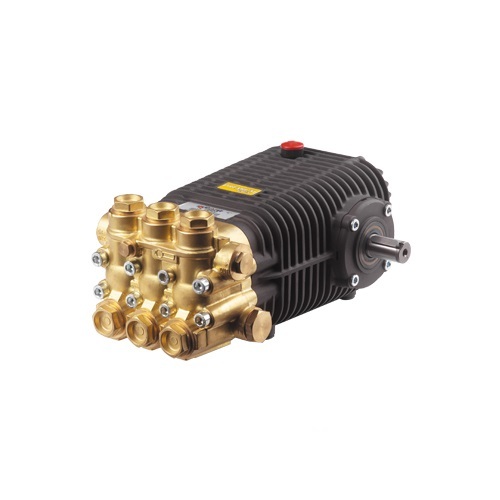 This pump model is ideal for a variety of applications, such as in-depth cleaning of buildings, washing machines, removing paints and varnishes, removing cement, old painting work and plaster from walls, cleaning scaffolding and much more. The high-pressure pumps in the PXI 350 bar series can also be used for sandblasting, a process able to remove all traces of damaged plaster from wall surfaces, usually carried out before re-plastering the walls. Our products are delivered worldwide, with a rapid service guaranteed by our well-stocked warehouse. This is undoubtedly a further advantage we are known for on the market.